After a long time we have been able to procure a mixed lot of fully natural rubies that are treatment free, natural and without any enhancement. This is a very diverse lot with rubies from Mozambique, Tanzania, Burma and Madagascar. 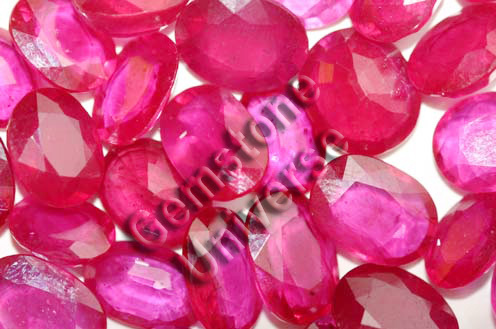 The Rubies for Madagascar are exceptional and have very good transparency levels. There is no regular supply of Natural, Unheated Rubies of Jyotish Quality and we consider ourselves very fortunate to have procured this lot.